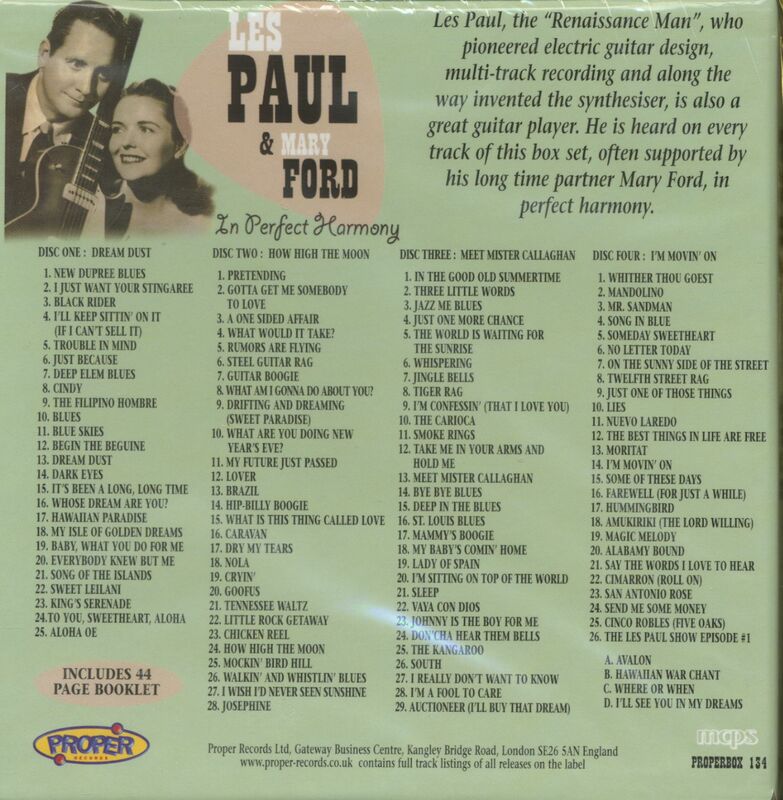 16 Whose Dream Are You? 04 What Would It Take ? 08 What Am I Gonna Do About You? 15 What Is This Thing Called Love? 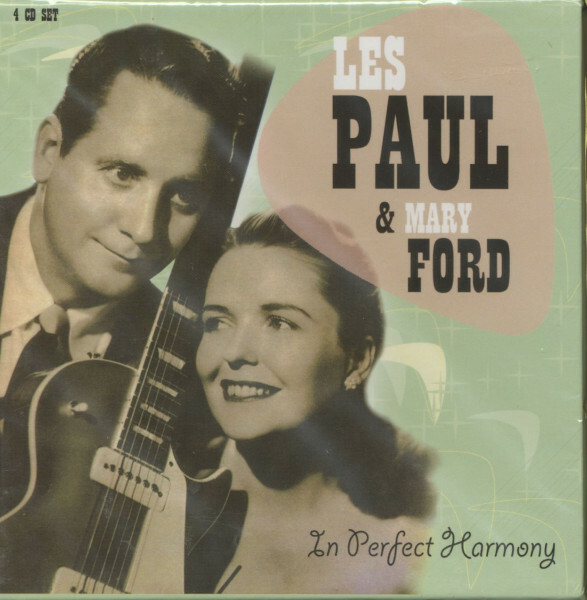 "Les Paul & Mary Ford"
Kundenbewertungen für "In Perfect Harmony (4-CD)"